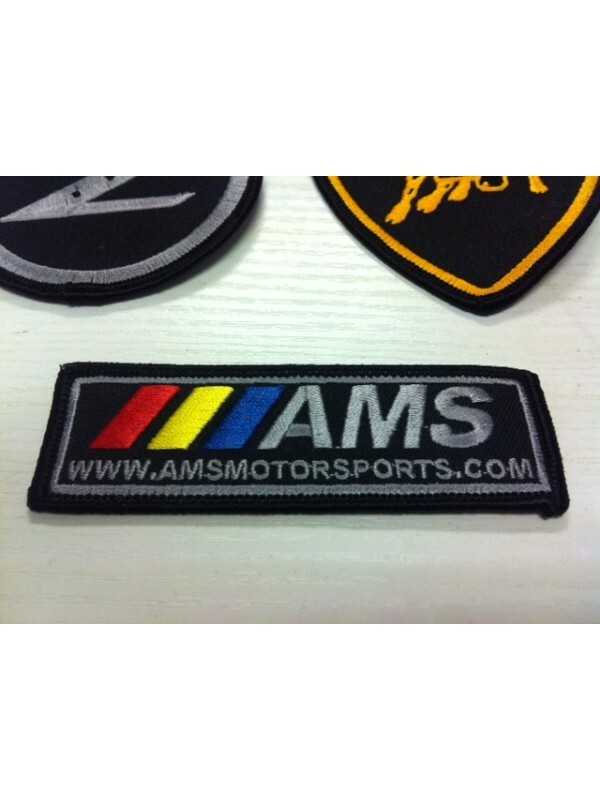 High Quality Stitched //AMS INC. Iron on patch. Affix to your favourite Polo or Garment by Ironing or sewing. Measures approx 10 cm x 3 cm.